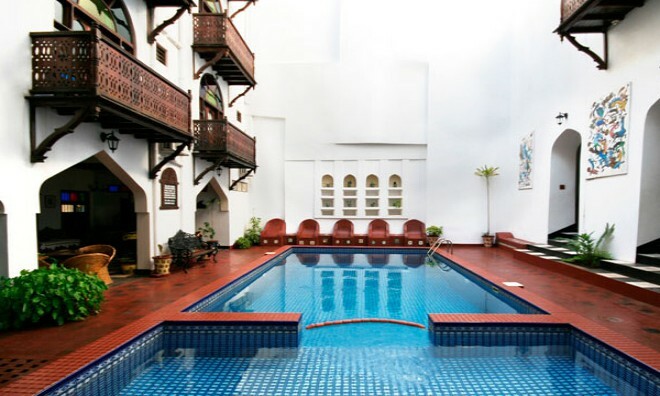 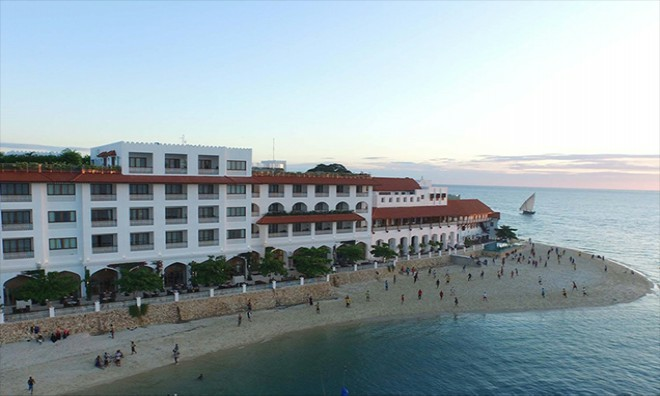 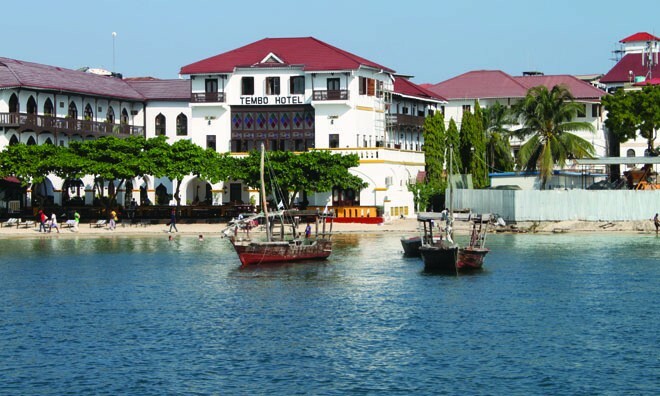 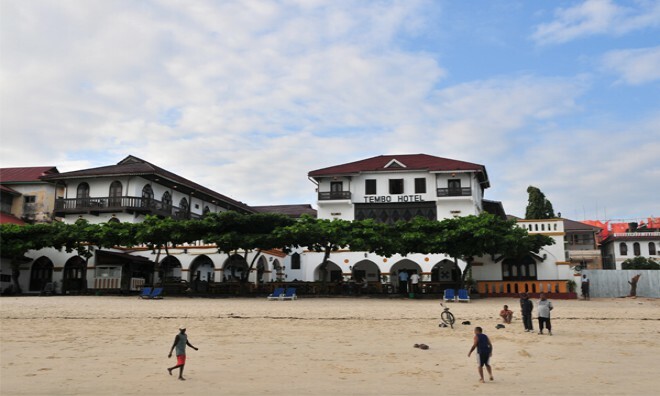 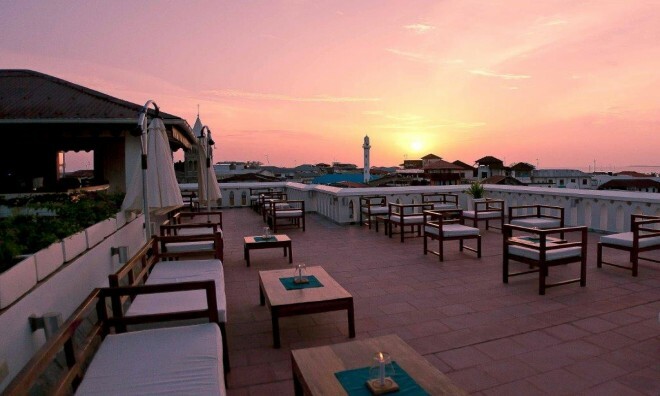 Stone Town is a great place to start your explorations on your holiday in Zanzibar, as travellers can take a boat out leaving from Forodhani Garden to Prison Island with the Prison Island and Sandbank tour. 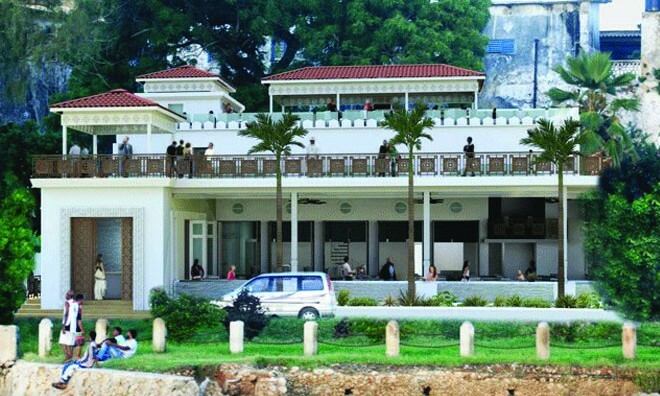 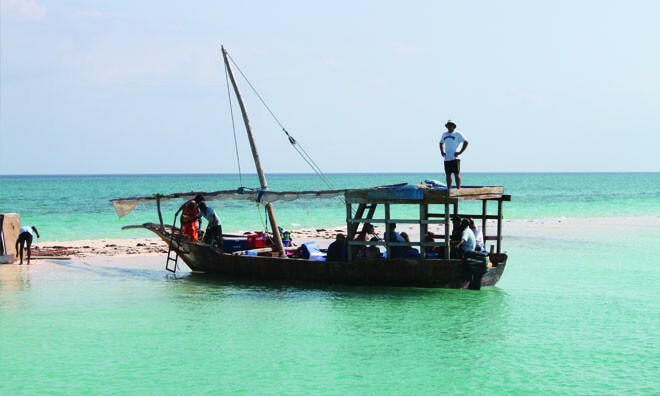 Prison Island is locally known as Changuu Island and previously used to house an Arab's disobedient slaves. 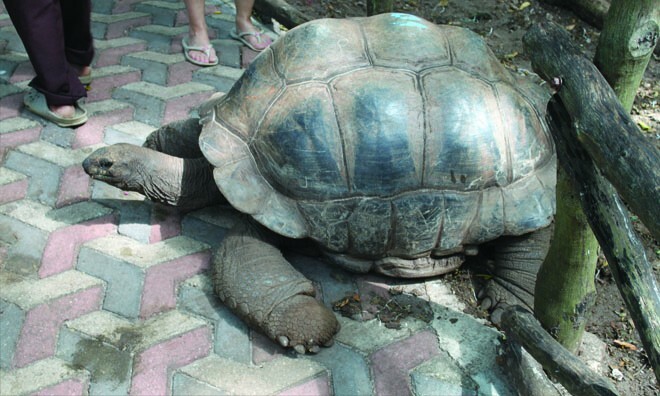 On the tour you will visit the old slave prison ruins and the Aldabra giant tortoise in the tortoise sanctuary, once property of the Sultan Said Majid. 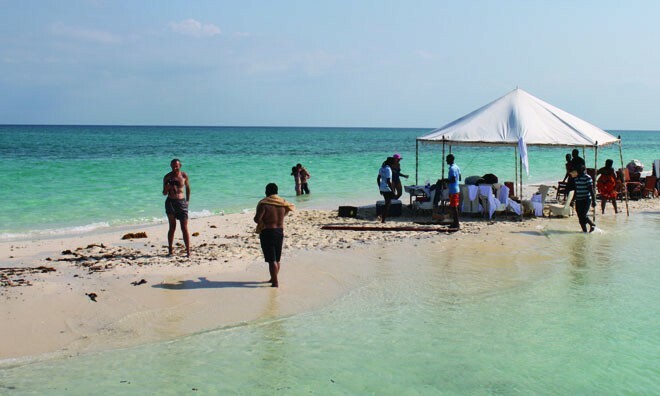 Enjoy the tranquil island excursion where you will have time to relax, before heading to Pange Island (Sandbank island) on a traditional dhow. 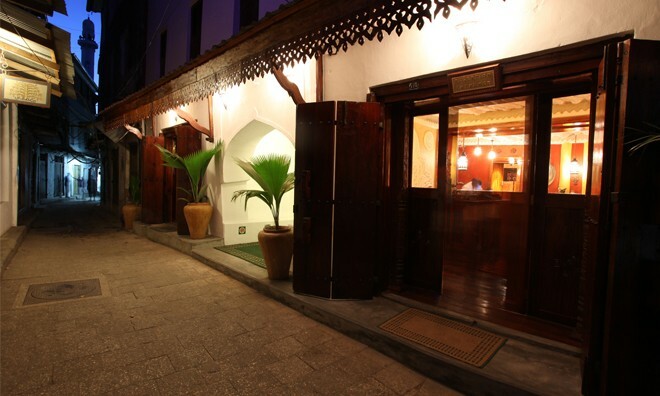 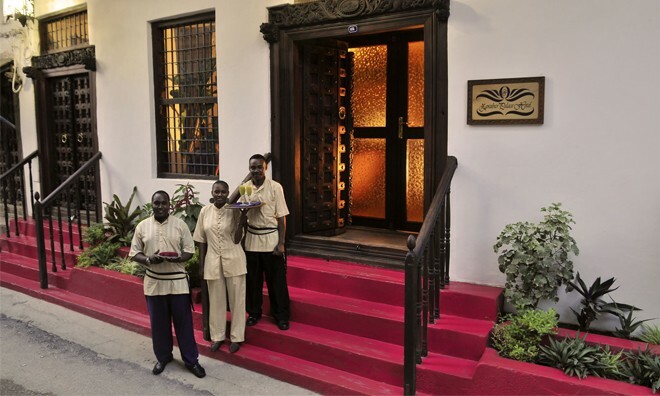 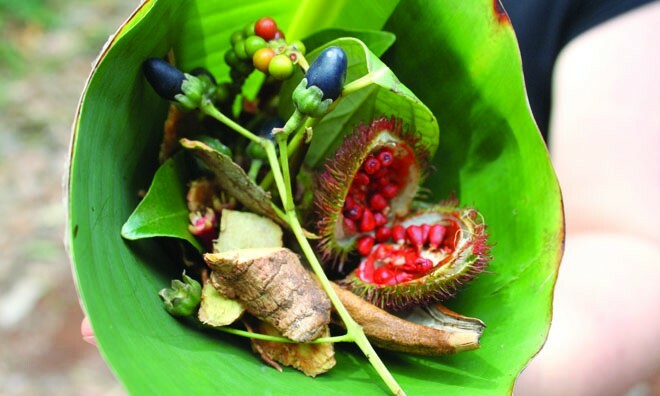 On the way you will be served breakfast that includes home made breads, tropical fruits, ginger spiced tea and juices. 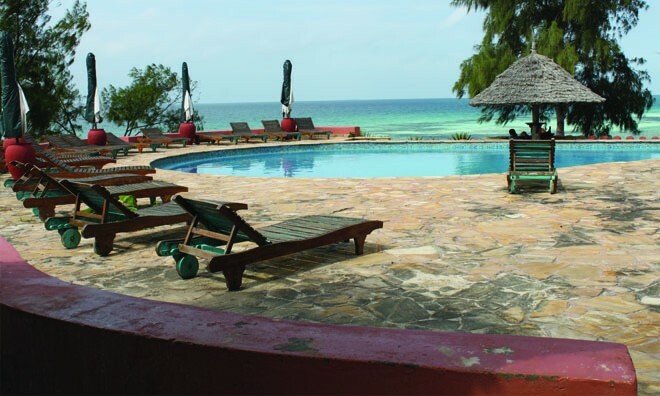 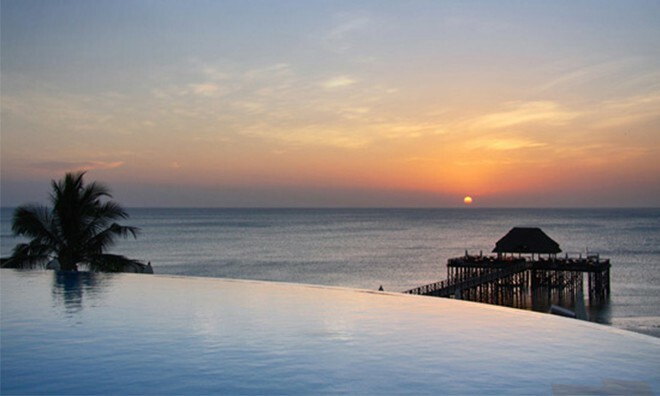 Enjoy time on the stunning beach to get a tan and enjoy the stunning crystal clear azure waters of the Indian Ocean. 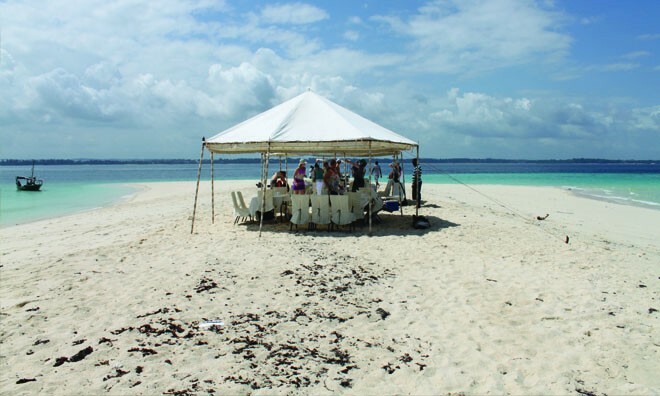 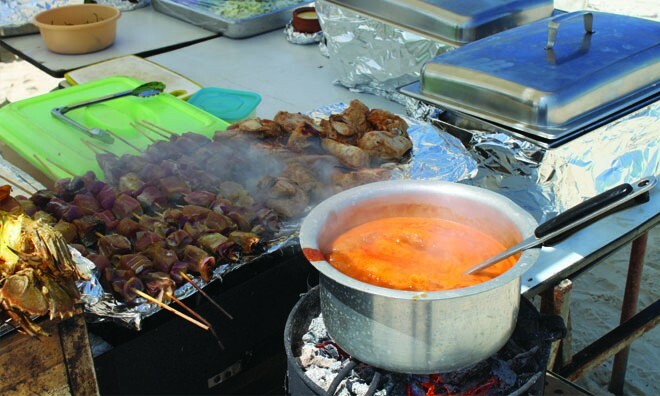 On Sandbank island the tour offers a buffet lunch of Swahili cuisine, an array of tropical fruits, Italian cheese and a seafood barbeque. 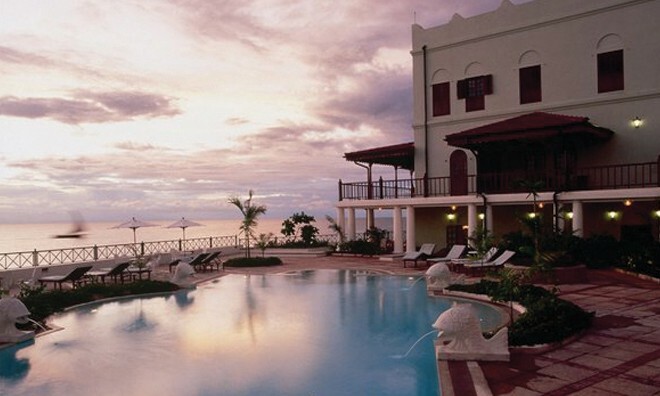 For drinks there are soft drinks, water and white wine. 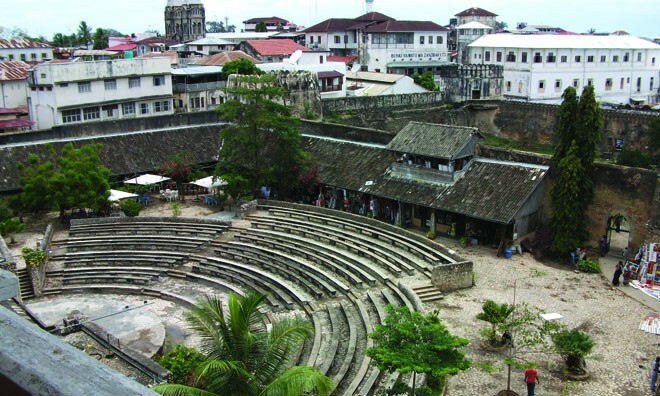 Departure of the tour is at 09:00 and goes until 16:00 (4pm). 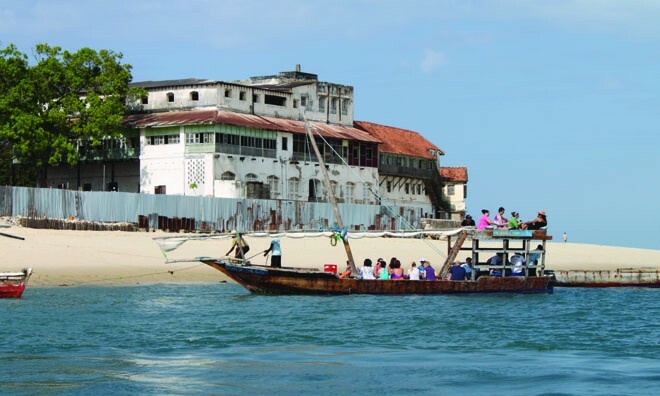 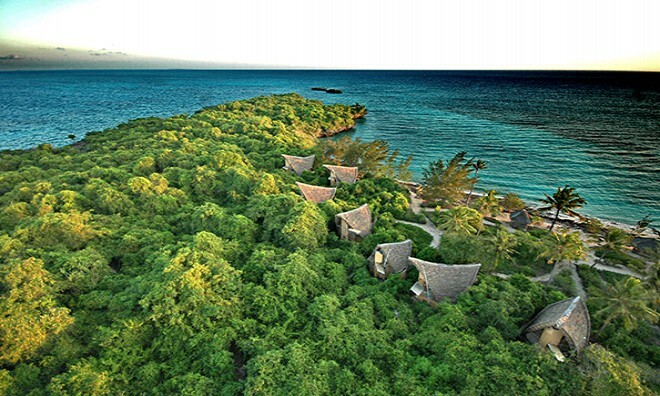 Prison Island is a small island 5.6 km north west of Stone Town and its original/local name Changuu is named after the Swahili name of a fish, which is found in the seas around it. 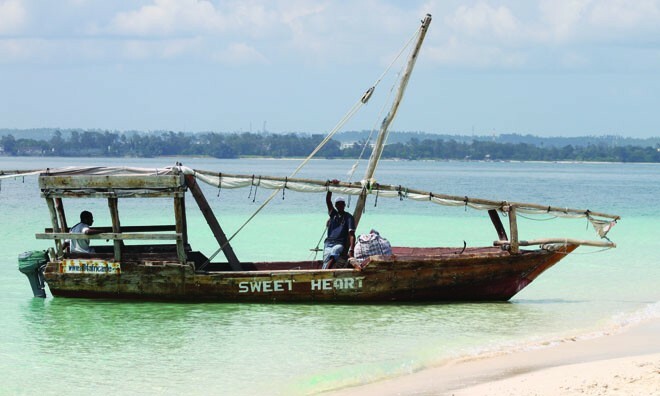 Come do the Prison Island and Sandbank island tour on your Zanzibar holiday to discover and learn about the history of the incredible Zanzibar.